Joyce's is an independent family run business providing a friendly & personal service to the local communities and surrounding areas. 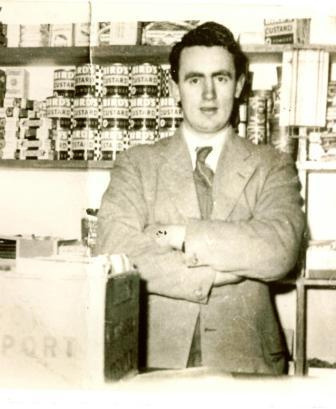 Patrick C Joyce started the family business in Headford in 1951 with a small grocery store and followed this with a travelling shop. This then developed into a general supermarket and building materials provider on the site of the current Headford supermarket. 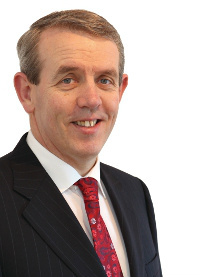 After Pat Joyce took over the family business the building materials side of the business moved to the Galway Road, a few kilometres outside Headford and the supermarket was expanded. A further four stores have been opened in the last number of years, in Knocknacarra, Galway in 1999, Athenry, Co. Galway in 2005, in Tuam, Co Galway in 2010 and more recently the opening of a fifth store in Inverin, Co. Galway in July 2014. A central distribution warehouse was also opened in June 2014. With a strong emphasis on customer service and providing quality, locally sourced and competitively priced goods, Joyce’s Supermarkets have become an invaluable resource in the Galway area, and now employ approximately 360 people throughout their stores. Joyce's are well known throughout Galway for their support of local community development where they are fully committed to supporting numerous charities and deserving causes throughout the Galway area. Support of local suppliers and locally produced goods distinguishes Joyce's in the area, with many goods sourced from Irish Suppliers, including 100% Irish Fresh Meat. We are delighted to have been awarded with the Glanbia Best in Fresh Awards 2012 and REI Store of The Year in 2013.